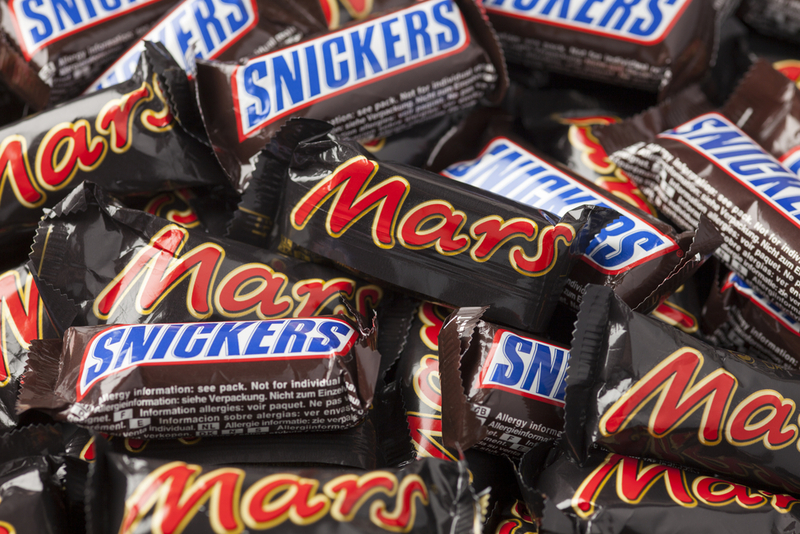 Following a global realignment, Mars, the petcare, confectionery and food giant has awarded MediaCom its media buying account. The GroupM agency already had the planning account for Mars while global media buying was split between Starcom, Zenith and OMD. The consolitation of the media and planning activities will come as a boost to MediaCom, including its Dublin office as Mars is one of the biggest investors in media, spending in excess of £1.4bn a year. The awarding of the account follows a competitive pitch that involved the Omnicom-owned agency Hearts and Science and the Publicis-owned Starcom. MediaCom had previously managed media planning globally for the client and buying in over 20 markets, including Mexico, Canada, Australia, and the Netherlands. “It was impressive to see some of the fresh, challenging approaches from all three of the agencies. It’s helped evolve our thinking throughout the pitch and inspired us to be even bolder in our ambition. GroupM created a custom operating model for us which enables us to put data at the heart of our decision making, drive speed at a global, local and campaign level, and use our resources efficiently,” adds Rob Rakowitz, Global Media Director at Mars.